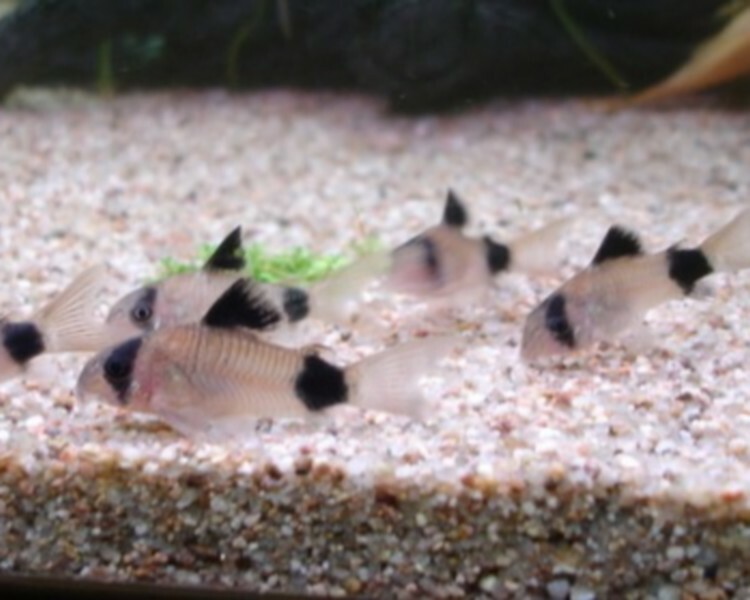 The catfish are fascinating species in their own right and can be great additions a tank setup. Catfish are predominantly bottom feeders and great for helping to reduce tank maintenance with many species scavenging or eating algae. 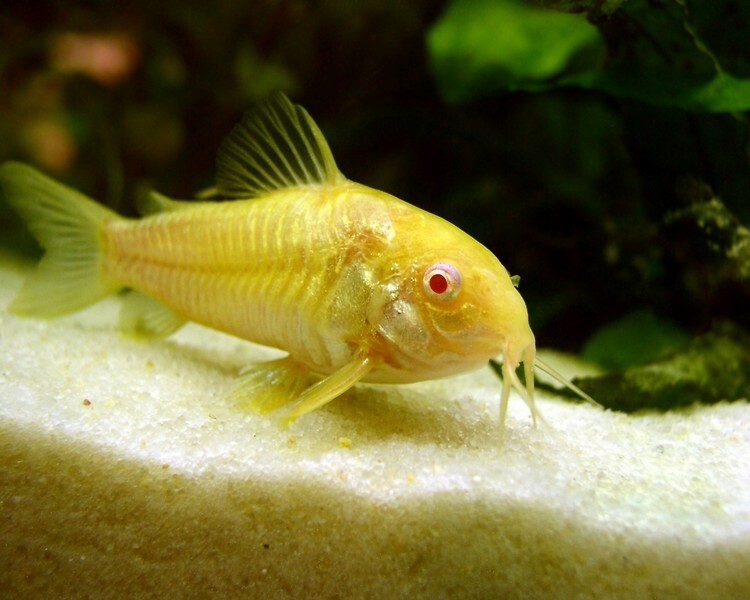 Some stay on the small side (corydoras) whereas others can get quite large (pleco and columbian shark) and some can be aggressive (Chinese algae eater). All catfish possess one or more pairs of barbels, one of their most distinguishing features. 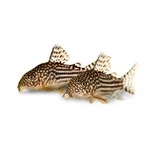 The variety of size of catfish means there is a species to suit almost any aquarium setup. Lima Shovelnose Catfish - 6"